It was revealed Wednesday evening that Canelo Alvarez will be fighting Floyd Mayweather in Las Vegas this fall. Who broke the news? Mayweather himself, via Twitter…. 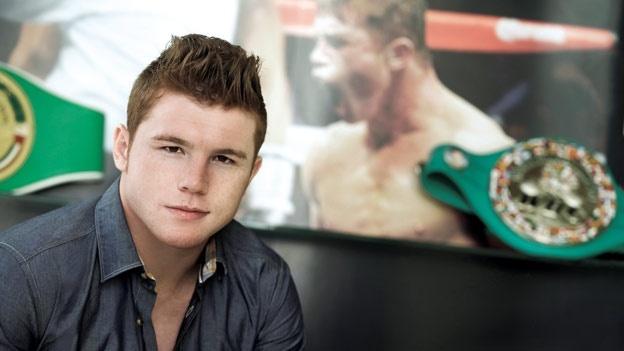 Alvarez (42-0-1, 30 KO’s) is 22-years-old. Mayweather (44-0, 26 KO’s) is 36. Alvarez fights at light middleweight, while Floyd is undefeated at welterweight. Mayweather will move up in weight to compete in this fight, and 152 pounds is the agreed upon weight for both. The bout will be held at the MGM Grand Garden Arena in Las Vegas, Nevada.